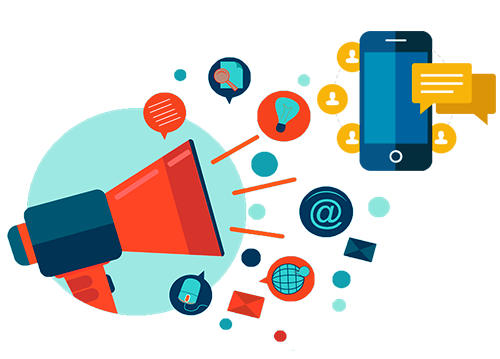 Advika web development is an IT Solution company, the aggregators in SMS marketing across Rajasthan serving with 100% delivery ratio and uncompromised service, Advika Web is the best customer satisfied guaranteed service in Jaipur since 2011.. 100% Delivery Ratio. 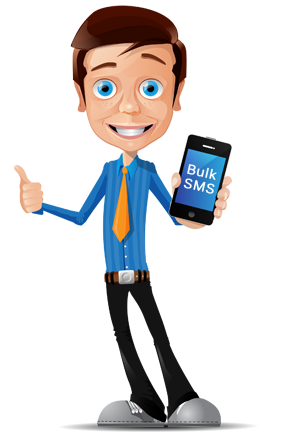 Promotional SMS on NON-DND Numbers, DND Numbers list can be extracted and will not be charged, Delivery Time - Instant Delivery, Delivery Report - Instant bulk SMS Delivery Report, 100% of Guaranteed Delivery and Money Back Guaranteed, Bulk SMS Gateway API can be provided to integrate on your application / portal. The subscriber permission is required within 180 days of the last consent. Call us & we will guide on the same. We have a wide variety of product to fulfill all the requirement of our customers. From Web Development to Web Hosting and from Email Marketing to SMS Marketing. We become a one-stop solution for the customer when it comes to all these digital media requirements. We are best at creating customized solutions that suit your requirements.